Roohi is still grappling with life post her divorce with Jay. Tanya, her friend tries her best to bring Roohi back to her original form. She makes new friends in the form of Ranveer, her gym coach, Sid, the new guy next door, and Reesha (name in the book is Jiya), her paying guest. Trying to balance work and her tiny tot, she thinks her life is turning on a new page, when all of a sudden Ranveer, disappears. Police think he has gone of his own will as his father keeps receiving messages from him. But nobody has seen him since the day he disappeared. Roohi and Tanya are convinced that all is not well. But things don't stop there. People around her start disappearing one by one. Tanya has her doubts about Sid but Roohi trusts him with all her heart. Does Sid help her find the culprit, or is there a more sinister plan lurking around the corner? Tanya decides to do some sleuthing on her own. Will she be able to stop the perpetrator before he harms Roohi, or will she disappear too? 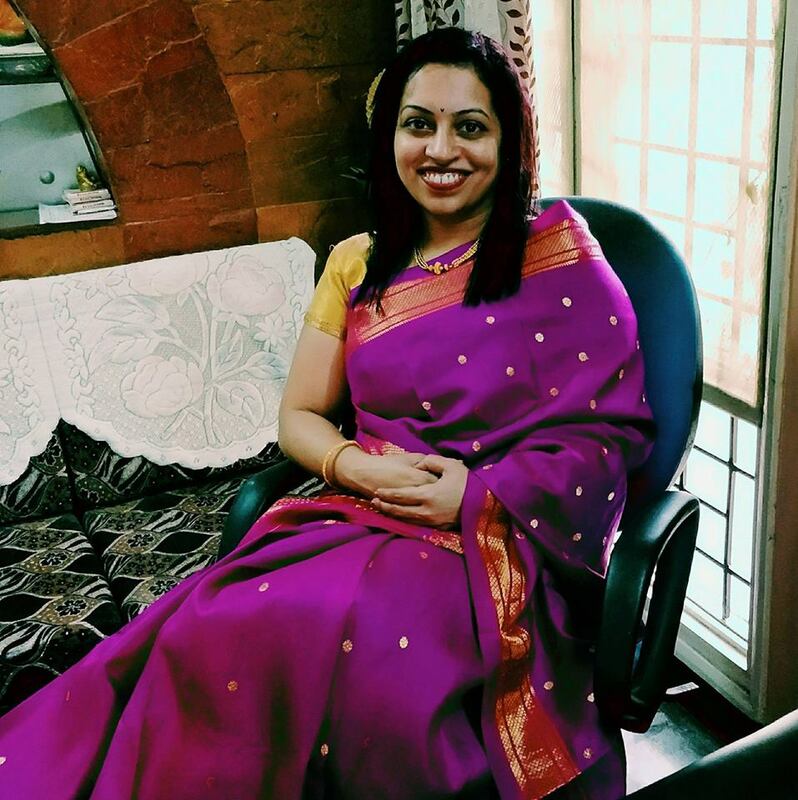 Dr. Ketaki Patwardhan - Nirkhi is an anaesthetist by profession and writer by passion. 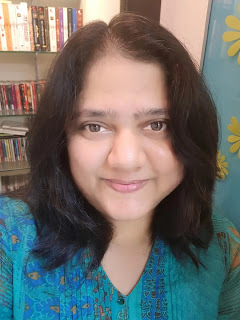 She is the proud author of two best-selling novels, 'Those enchanted four and half years', a love story in the back-drop of medical collegem and 'The Missing Connection', a psychological suspense thriller. She has multiple short stories to her credit. She loves to write mystery, suspense and twist in the tale kind of stories that keep readers biting their nails till the end. She utilizes her medical know how into weaving intriguing scenarios with the perfect recipes for a thriller. She writes a blog -wordcharmerblog when she is not putting her patients to sleep. She stays in Thane with her anaesthetist husband and cute little daughter. To begin with - the cover is too simple. The only availabe format is kindle; had this been a paperback, the cover does not have the power to attract readers. 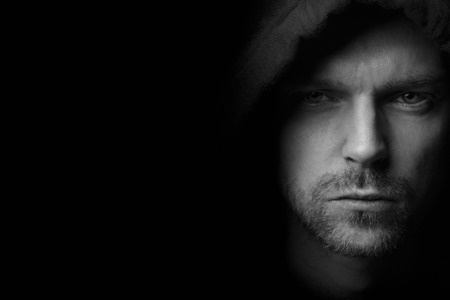 I would have gone for a darker theme, man in hood standing in dark - something like this. I finished reading the novel in one sitting in just a few hours. I listened to it, actually. I have kindle fire with text-to-speech option. I listened to it as I did simple chores like doing the dishes, folding laundry etc. The easy flow of the story helped in continuous listening and made it easier to visualize. It kind of seemed I was watching a bollywood movie. Easy language, almost perfect editing are the plus points. The friendship between Roohi and Tanya beautifully expressed. Character portrayal is good, not the best though. The story starts, progresses and ends at same pace. This is like a double-edged sword. The plot is interesting but not unique. I do not know whether it is just me but it is easy to guess who the perpetrator is. 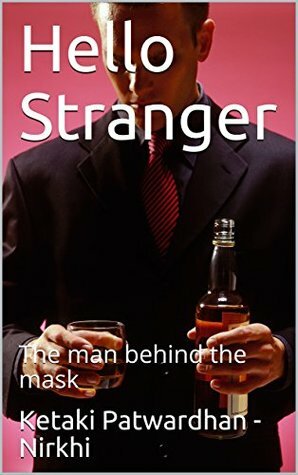 I would have liked it had the author added more depth to the plot, thrown in some darkness. When I mentioned that I felt I was watching a Bollywood movie, I meant it literally. It is taken from a Bollywood movie or can be made into one - I leave it to you to decide. 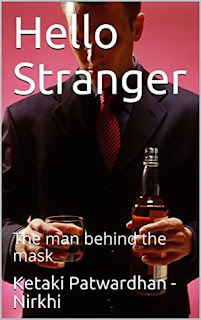 Pick up 'Hello Stranger' on a lazy afternoon of a weekend, finish it in few hours and then go partying in the evening. 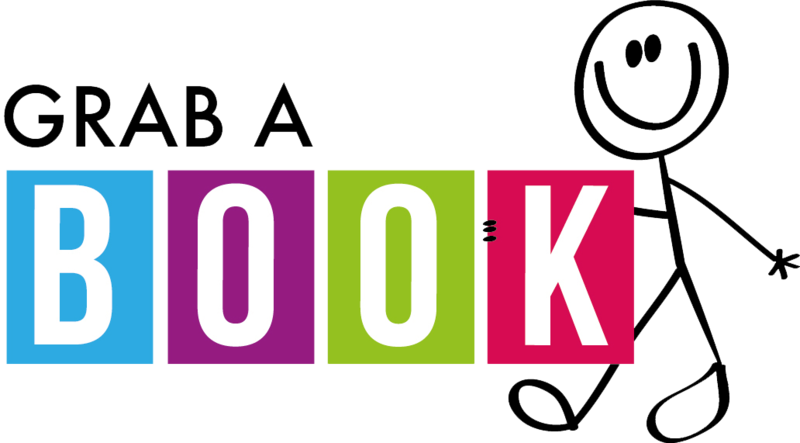 But do not start reading this book with too much expectations, you might be disappointed. Keep an open mind.